An in depth assessment of individual strengths, weaknesses, and imbalances designed to give me a better idea of what makes you unique. Based on the results of the assessment an individual program can be more effectively designed to specifically target the areas that need improvement. This assessment is also used to determine if there are any precautions or restrictions as to your level of participation. This analysis can be a great tool for predicting performance potential as well as specific injury susceptibility. This analysis can also be used for comparison to future assessments as a way to monitor personal improvements. 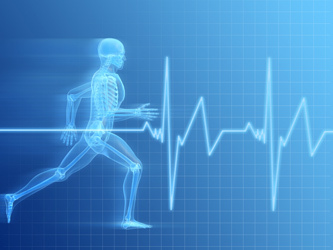 Specific testing procedures for body composition (body fat), Vo2 max. (aerobic conditioning), muscular strength, muscular endurance, and flexibility may all be used.